Webinar Sprint Planning: The purpose of Scrum’s sprint planning is to align the development team and the product owner. Both need to agree on the shippable product increment of the next sprint. The idea is that the development team’s forecast reflects the product owner’s sprint goal. Also, the team needs to come up with a plan on how to accomplish its forecast. Easier said than done, it appears. Therefore, the fifth Hands-on Agile webinar addresses common sprint planning anti-patterns. 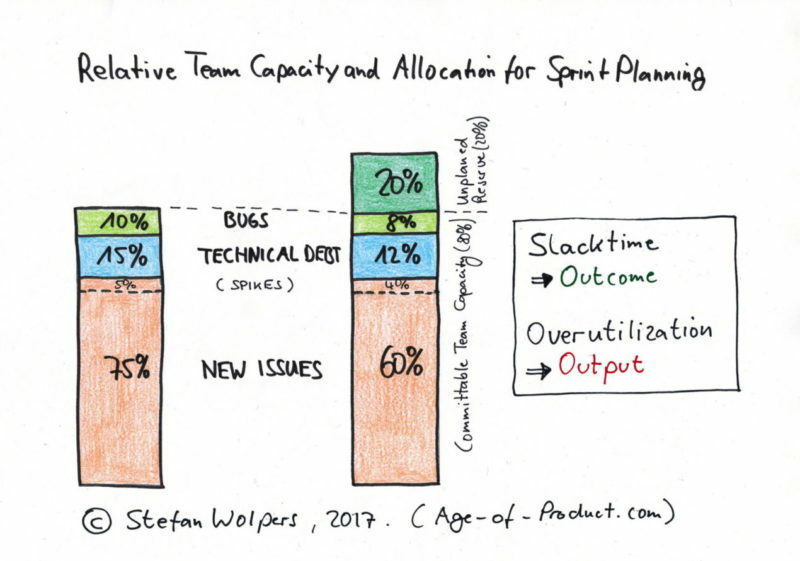 Learn how to keep a simple scrum ceremony useful by avoiding typical mistakes, from pushy POs, toying with the definition of ready to obstructing the future flow by pushing utilization to 110%. Scrum’s sprint planning is a simple ceremony. Invest upfront during the product backlog refinement, and you will keep it productive. Avoiding the following 19 sprint planning anti-patterns will help, too.